Hello Blue Roses was formed in 2005 by Sydney Hermant and her partner Dan Bejar and houses Hermant’s written and recorded song work. A fluid enterprise, their performances have ranged from sparse duo to full band backup, and in its current formation features Hermant establishing her own ground as a solo performer, singing and playing guitar and flute, with the support of looping pedals, washy amps, and the occasional sit-in friend. Trade Winds is HBR’s third full length, following 2015’s WZO on JAZ Records, and 2008’s The Portrait is Finished and I Have Failed to Capture Your Beauty, on Locust Records. With Trade Winds, Hermant offers meshes of enviro psych femme, experimental pop, and laid back electronic art rock, each track inhabiting its own mood, or a different planet from the last, creating a tight and compelling unexpected bouquet of sounds. The songs include but are not limited to love letters between flowering trees nourished, supported and narrated by their composting elder, postcards from time traveling poetess lovers, the psychosis of climate change denial as cajoled from the analyst’s couch, the muck we are in and the difficulty of communicating collective grief. 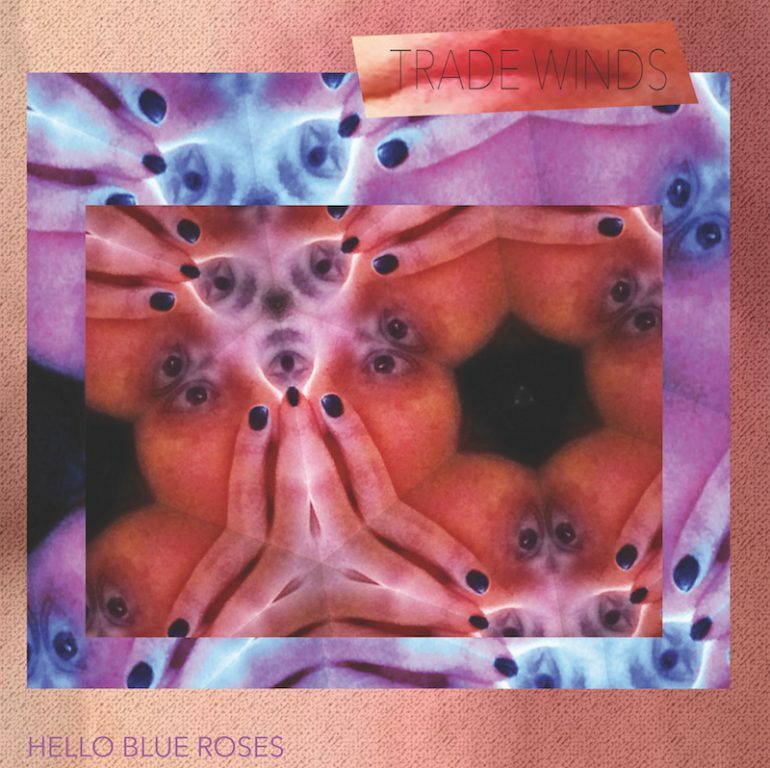 Trade Winds was written by Sydney Hermant (except for the track Love Goes On by Grant McLennan and Robert Forster), recorded by David Carswell at JCDC Studios, and produced by David Carswell, Sydney Hermant and Dan Bejar, with added production by Steve Wood at IHOJ studios. David also played killer bass and resonant twelve string guitar all over this record, and Dan laid down vibraphone and synth as well as some tambourine. Jason Zumpano (fearless leader behind JAZ) played drums and organ, and Steve played all sorts of machines producing the track Mausoleum. Sydney did the singing, flauting, electric guitar and piano playing. Jen Weih helped with the cover and layout and made the drawing on the label. Gloria Bejar made the drawing on the insert. These songs were written and recorded on the Un-ceded Territories of the Musqueam, Squamish and Tsleil-Waututh People in what is currently known as Vancouver. LP comes with complimentary mp3 download. If you want to purchase wav. files you can get them from bandcamp. Songs and sounds for the people who care. Want to buy some JAZ music? You can by clicking on the Buy links.